Harvey Mudd College ranked No. 1 for “Best Career Placement” and No. 6 for “Top 50 Colleges That Pay You Back” in The Princeton Review’s 2019 edition of The Best Value Colleges: 200 Schools with Exceptional ROI for Your Tuition Investment, holding the same spots in both categories as in the previous year’s edition. The Princeton Review selected colleges based on surveys of administrators and students during the 2017–2018 academic year on academics, tuition fees, financial aid, graduation rates, student debt, alumni salaries and career services. The education services company also used data from PayScale.com’s surveys of alumni about their starting and mid-career salaries and job satisfaction. In the 2018 edition, Harvey Mudd also ranked No. 1 for “Best Career Placement” and No. 6 for “Top 50 Colleges That Pay You Back.” The College has taken the top spot for career placement three out of the past four years. Harvey Mudd’s Office of Career Services (OCS) assists students in every stage of career development, from selecting a major and searching for jobs and internships to exploring careers and researching graduate schools. The office organizes well-attended fall and spring career fairs, which connect students with more than 150 prospective employers per year, allowing them to forge relationships with industry participants and to secure jobs and internships. 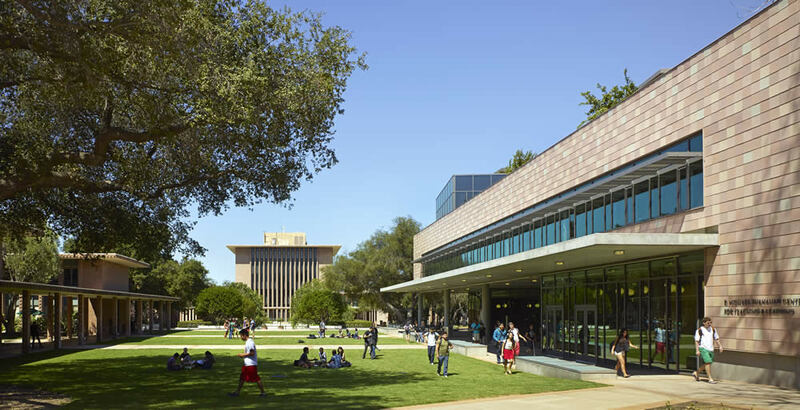 OCS also offers many programs to help prepare students for life after Harvey Mudd, including networking workshops, mock interview training and a variety of career information sessions featuring both alumni and non-alumni recruiters. Read the 2017–2018 OCS Impact Report (PDF).